The activity of the organized criminal gangs that organized the agreed football matches was exposed in Ukraine as Arsen Avakov, the Interior Minister of Ukraine reported on Facebook. 'According to the investigation, five organized criminal gangs worked in Ukraine for years and 35 football clubs from 10 regions were involved in their activity. The presidents of the clubs, former and current players, arbiters, coaches and commercial structures connected to football were the part of the criminal gangs. Totally, 320 defendants in 57 cases were registered', the message said. According to the police, any methods were used to get the 'right' score at the match: starting with the bribery of the players, arbiters, owners of clubs ending with the intimidation and threats. The amount of compensation for the necessary result was from $1, 5000 to $3, 840'. 'Knowing the result of the march ahead, the members of the criminal gangs banked at the bookmaker's offices registered in Asia and had the enormous incomes. Thank to anonymity, non-transparency and unaccountability of the totes in these countries, the particular 'football business' made about $5 million per year', Avakov said. 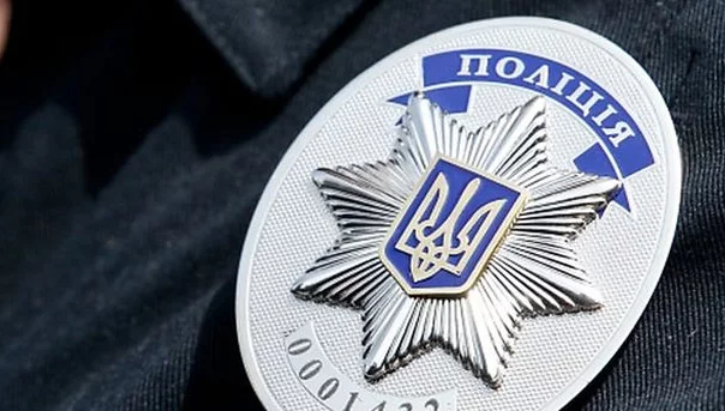 It is noted that the operatives of Economy Defense Department of the National Police held 40 authorized searches in Kyiv, Kyiv region and Zhytomyr, Dnipropetrovsk, Donetsk, Zaporizhia, Odesa, Kyrovohrad, Mykolaiv and Chernihiv regions. Earlier it was reported that the law enforcers detained about 50 football players, clubs' representatives, coaches and arbiters in the suspicion in the agreed football matches. At the same time, Ihor Kupranets, the Deputy Head of the National Police claimed that the law enforcers do not see the necessity to detain the defendant and imprison them. 'It is more important for us to bring to the responsibility in fact and destroy this history in the Ukrainian football', he noted. The defendants are served charges in the bribery, illegal influence at the sports matches. It is the first case in Ukraine when not only the players but also the organizers of the agreed matches are brought to the responsibility.